Looking for a personalized ring box in your colors? I now have two types of ring boxes in my collection. 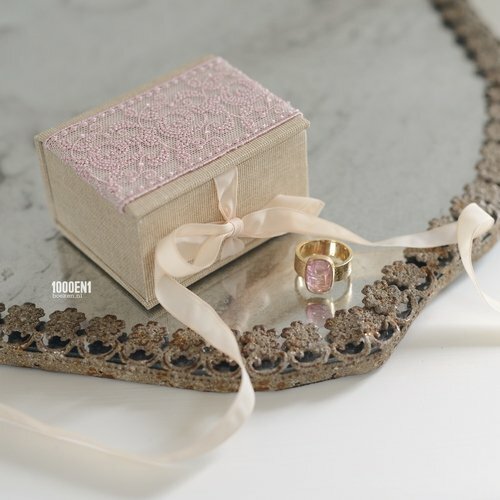 The ring boxes are hand made and therefore they can be made in your style / color / theme. 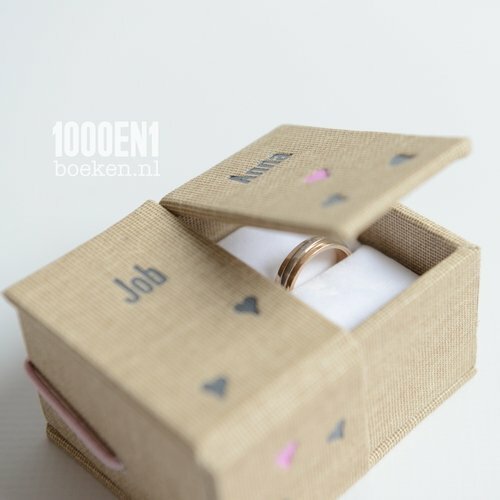 Inside the box is a special ring pillow, keeping the rings upright and protected. Click one of the models below for more detailed pictures and ordering information. 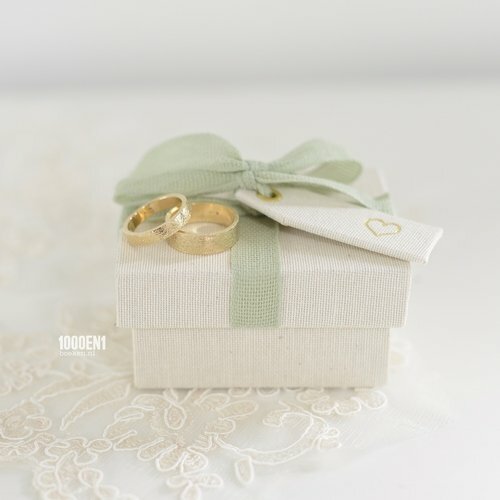 Ring boxes are also sold in my 1000and1weddings Etsy shop.